We all operate our lives by a “code of conduct,” yet we generally never put pen to paper and jot down our code. Our code operates behind the scenes, in our subconscious mind, guiding our every action. The same held true with Abraham Lincoln, who never spoke of affirmations, or a code of conduct, but like our own, they were imprinted in the recesses of his mind. 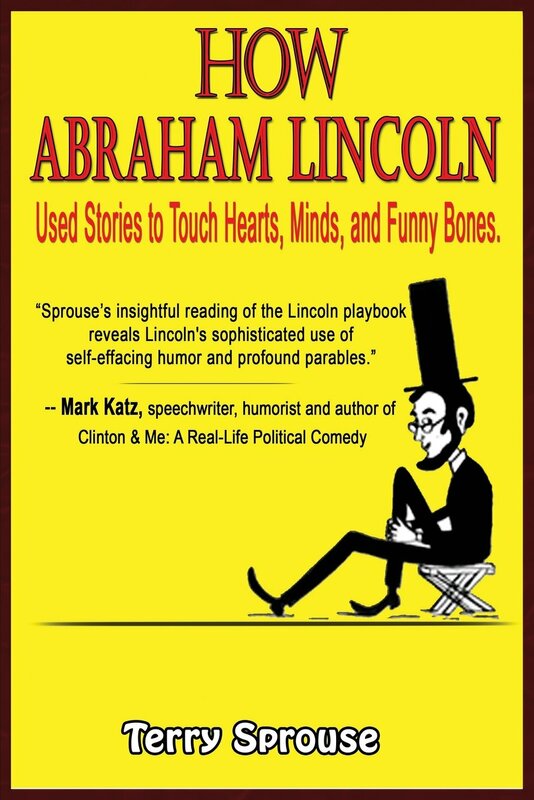 In my attempt to distill the essence of who Lincoln was, I examined extensive observations of Lincoln by his family, friends, and acquaintances. From these “historical snapshots,” I unearthed the preeminent notions that rattled around inside of Lincoln’s head. The compass if you will, that directed him on his “hero’s journey,” all the way from his modest beginnings in rural Kentucky to the White House. Here then, are the affirmations that Lincoln utilized in every situation, and with each person he met. For each affirmation, I cite quotes from Lincoln’s contemporaries, or from Lincoln himself, to elucidate the idea. “He greeted me cordially as though we had known each other for a long time. There was no strangeness about him. He knew men on the instant.” William O. Stoddard, journalist. 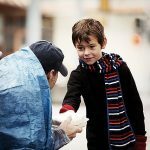 “He approached, extended his hand, and gave mine a grasp such as only a warm-hearted man knows how to give.” New York journalist. 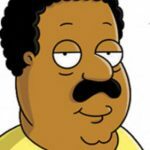 “Mr. Lincoln’s wit and mirth will give him a passport to the thoughts and hearts of millions.” George Goutwell, Secretary of Treasury. “There was such a blend of dignity and gentleness in his (Lincoln’s) voice and words, that there came a degree of relief to the tension of my first impression (of him).” Henry C. Bowen, editor of the New York Independent and organizer of Lincoln’s Cooper Union Speech (from Lincoln at Cooper Union by Harold Holzer). “The better part of one’s life consists of his friendships,” Lincoln letter to Joseph Gillespie, 1849. “We should be too big to take offense and too noble to give it.” Abraham Lincoln. “I am not bound to win, but I am bound to be true. I am not bound to succeed, but I am bound to live up to what light I have.” Abraham Lincoln, 1854. “From the first moment of my interview with him I seemed to myself to have been acquainted with him for years. For while he was among the most solid of men I ever met he was among the most transparent.” Frederick Douglass, author and orator. November 30, 2016. “Uncommon Friendliness: Abraham Lincoln’s Miraculous Formula to Squeeze Every Drop of Inspiration and Illumination Out of Each Day.” Breadkfast Lions Club. Radisson Inn. Tucson, AZ. Arizona Grantwriters “How-To” Conference (for beginners). Nov. 5, 2016, Tucson AZ. A conference for new and aspiring grant writers who want to unlock the secrets to building winning grants! Attend educational sessions and network with other professionals in the grant writing and non-profit community. Participate in an afternoon Bootcamp experience designed to prepare you to write your next grant. "Timeless wisdom! The author shows how we can develop these skills and put them to use in our daily lives and businesses.." -- Don Blankenship - Top 50 Amazon Reviewer. 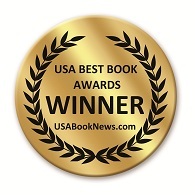 Winner of the 2013 USA Best Book Award: Real Estate Category. 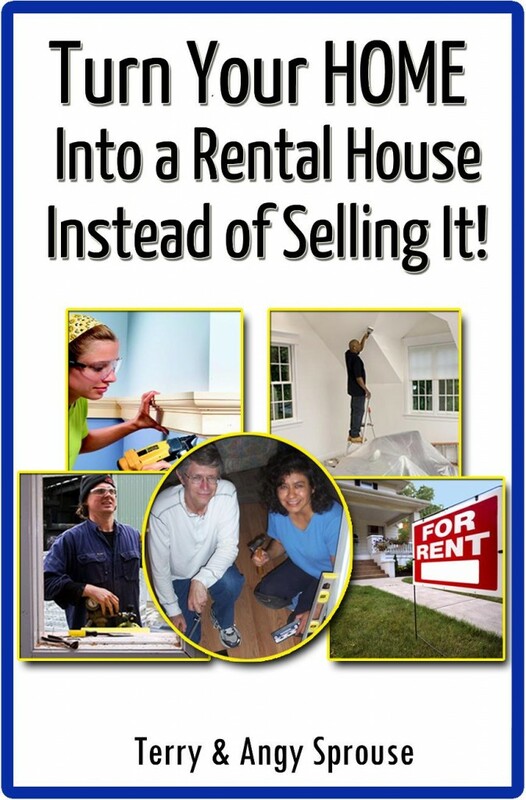 Purchase TURN YOUR HOME INTO A RENTAL HOUSE, INSTEAD OF SELLING IT!. Great information for anyone starting out in the fixer-upper business. The author has served his apprenticeship in the trenches. 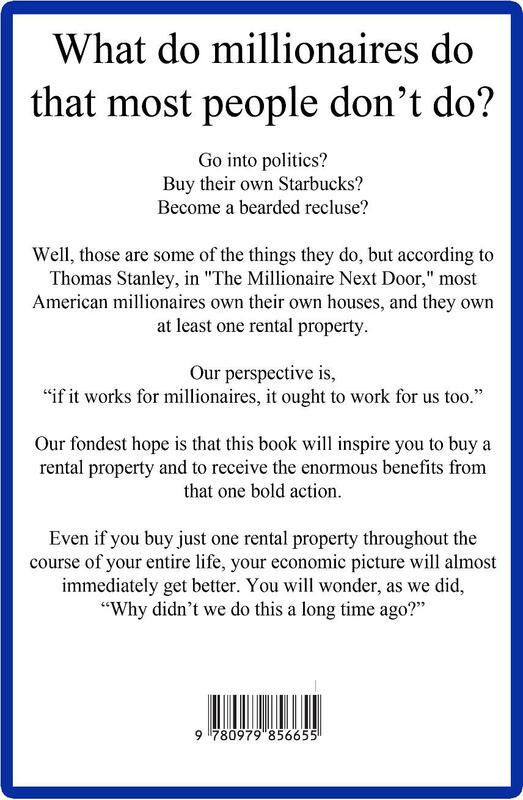 With the wit of Will Rogers, this book provides simple guidelines for restoring homes, and sanity to our crazy lives. --M.D. Matlock, Ph.D., P.E., C.S.E. "Carve Out Your Niche: How to Live Your Passion, Write Your Book, & Help Others Change Their World"
"As a direct result of reading this book, I finished writing my book and published it as well. All of this took place within the past 30 days. " "Sprouse is one of the most practical authors in this genre I have ever read. 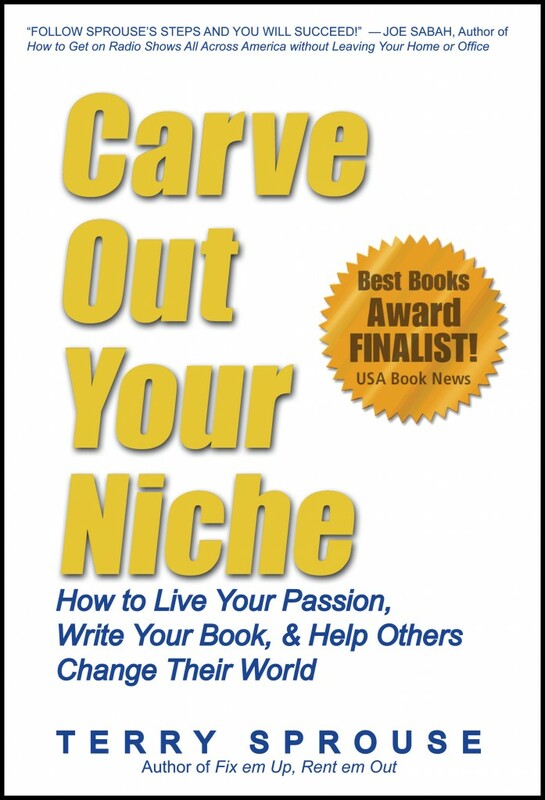 'Carve Out Your Niche' is downright inspiring." "Invaluable for anyone seeking to successfully write, publish, and market their own work"